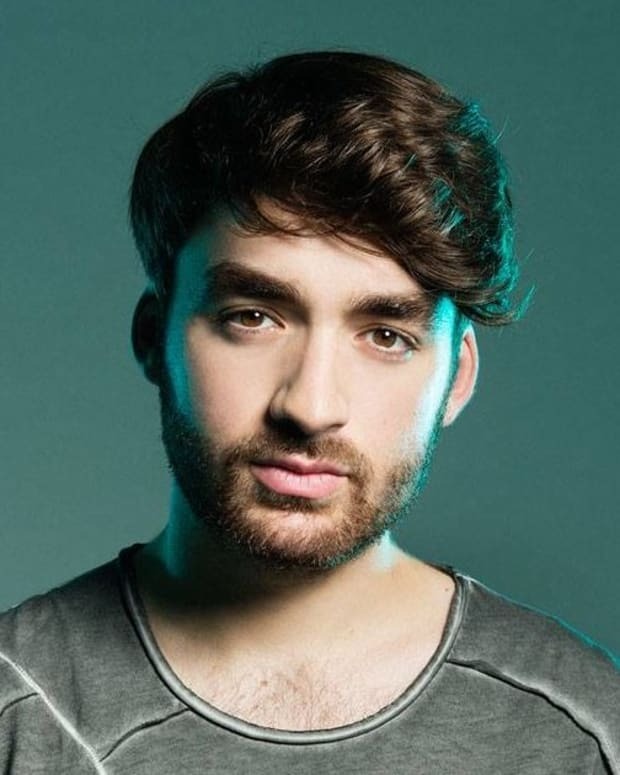 Oliver Heldens Releases Early House-Tinged "Flamingo"
Considering that "Flamingo" follows Oliver Heldens&apos; tried-and-true format of naming songs after animals, it might surprise you to find out that he did not name the track himself this time around. 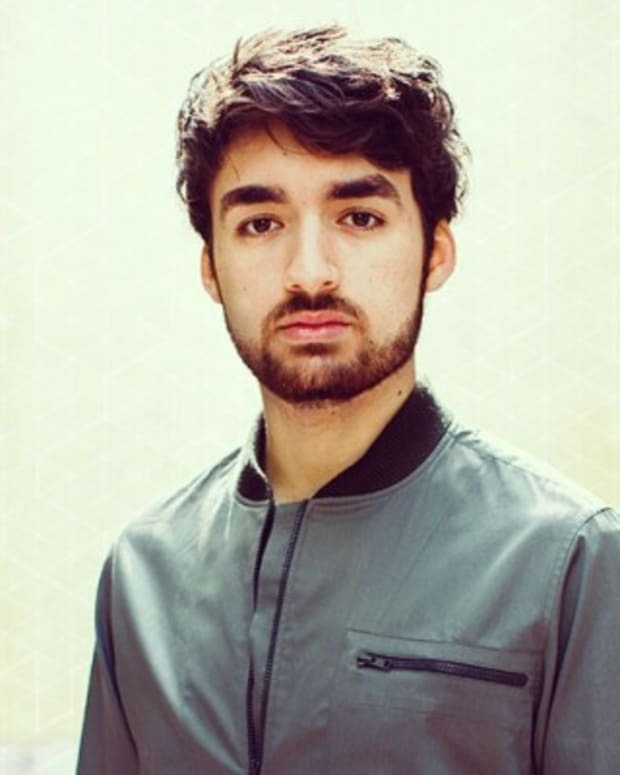 The future house poster child turned to social media for the title of his latest endeavor, which bears some of the hallmarks of early house and techno. 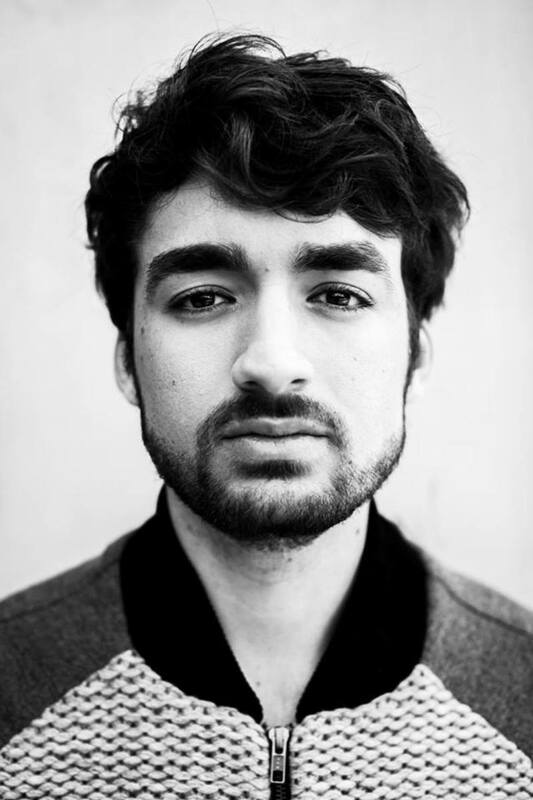 The world music-reminiscent percussion of "Flamingo" underscores a vibrant synth lead for the beginning portion of the track. At the drop, however, a reversed instrumental sample similar to that of techno innovator Derrick May&apos;s 1987 track "Strings of Life" takes the arrangement in a delightfully retro direction. 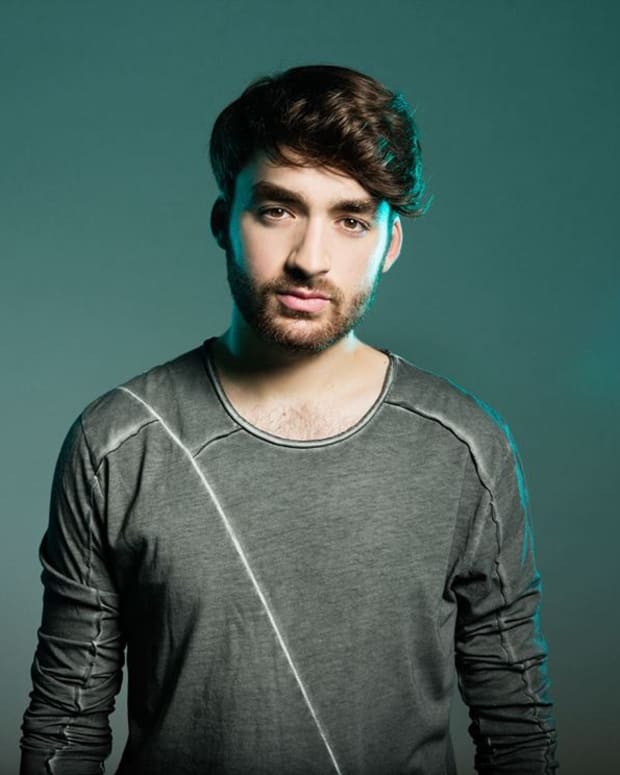 Oliver Heldens&apos; current world tour will take him to the Usuaïa Ibiza On September 1st before he&apos;s slated to perform at Nocturnal Wonderland in SoCal. If you find yourself at any of the DJ/producer&apos;s upcoming performances, chances are you&apos;ll get to hear "Flamingo" in a live setting.